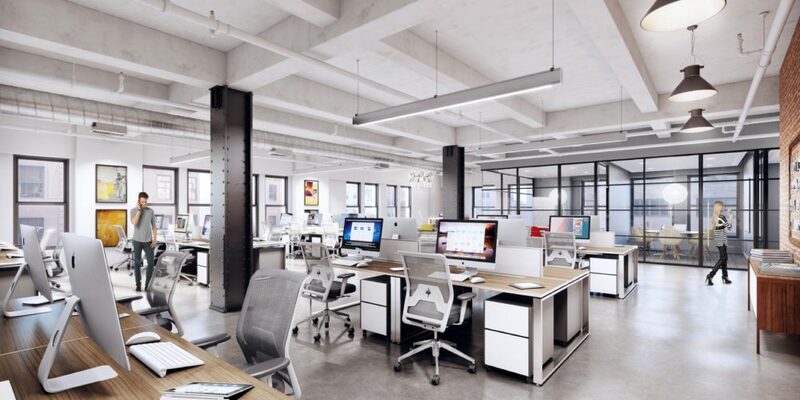 Equity Office, with the help of CBRE, invested significant resources to reposition 44 Wall as a professional option for creative companies in downtown Manhattan. 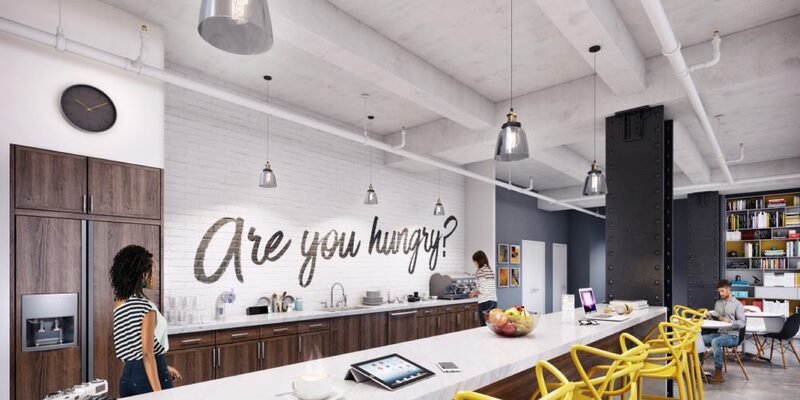 Neoscape enabled this transformation by challenging the preconceptions of what it means to have a Wall Street address in 2017 by, quite literally, rewriting the brand. 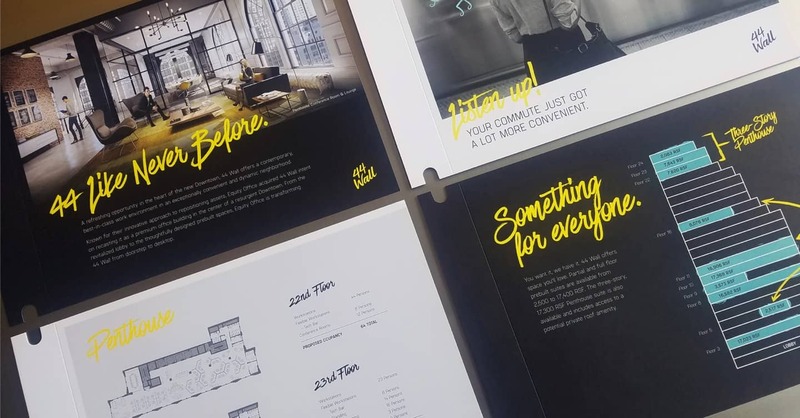 We were intent on delivering an identity that both repositioned the brand with creativity and personality, and actually challenged the status-quo in the marketplace. 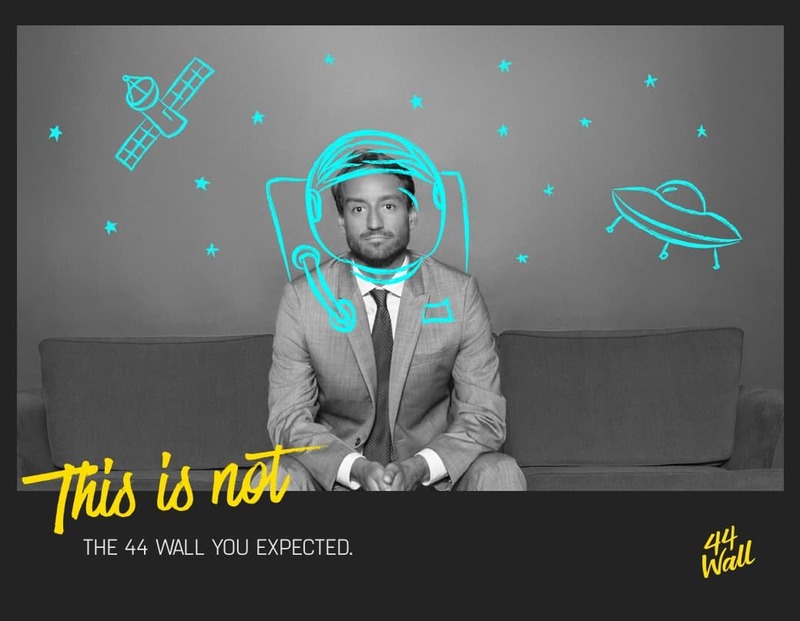 We changed the perception of 44 Wall by bringing energy and personality to the campaign through tags and doodles, scrawled messages, and attention-grabbing writing. 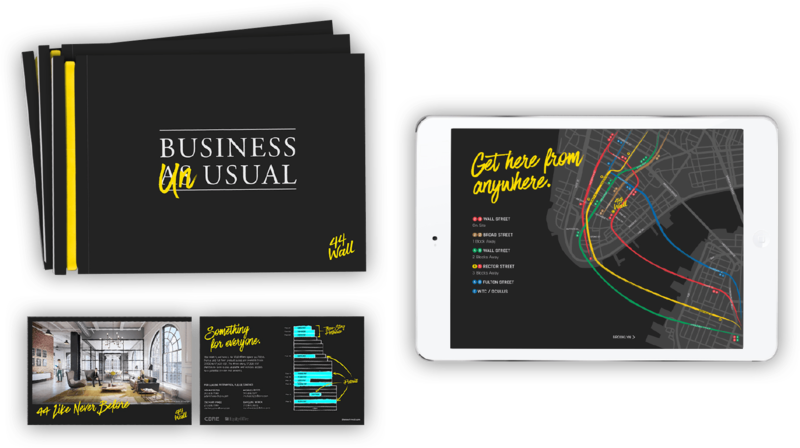 The brand aesthetic is progressive, imaginative, and smart, raising the bar for all of Lower Manhattan. The renderings created a world inside 44 Wall that nobody knew existed. Equity needed to show off its improvements and present these new pre-built spaces as ideal for creative and innovative tenants. 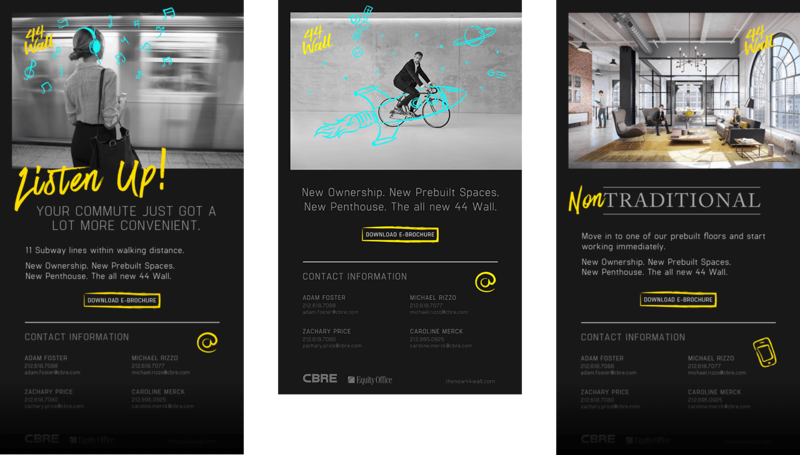 The website continues to reveal build-out possibilities that tenants didn’t know were an option. 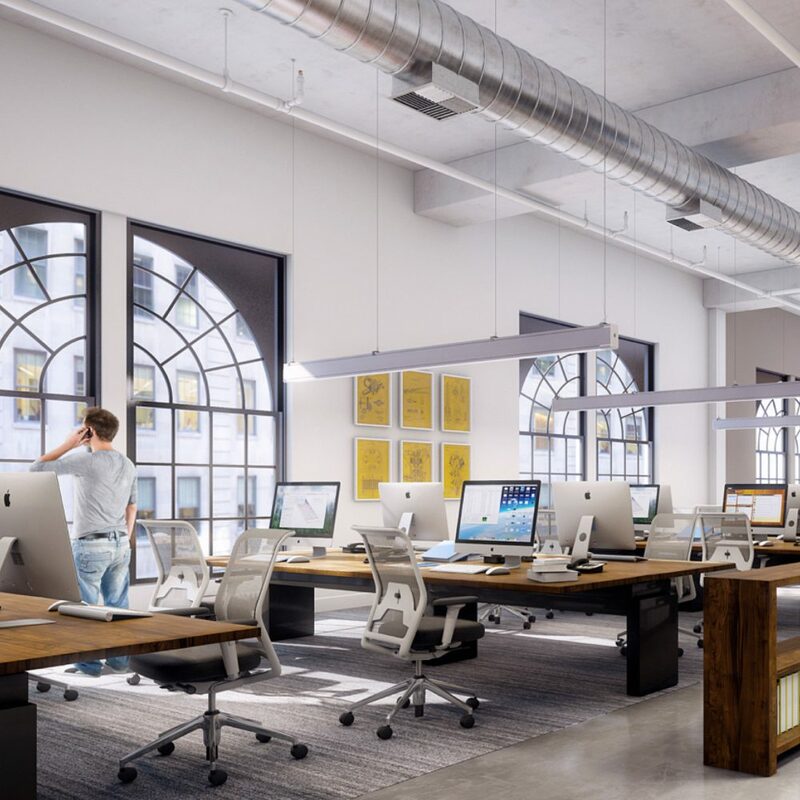 With each scroll through the site, the viewer sees more and more evidence that 44 Wall offers something special over the the rest of the market.